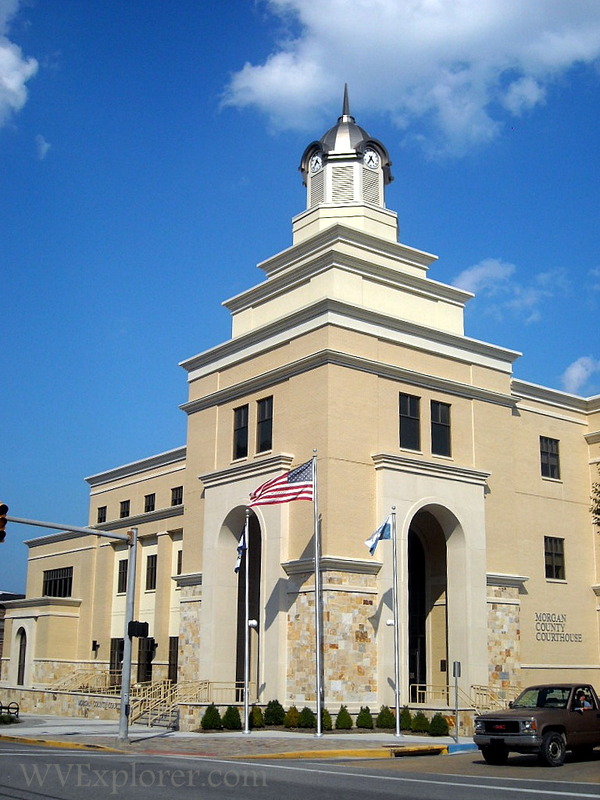 Popularly known as Berkeley Springs, WV (West Virginia), the county seat of Morgan County is officially known as Bath, West Virginia. Like its counterpart at Bath, England, the town is the site of warm mineral springs. The post office name, Berkeley Springs, honors Norborne Berkeley, Governor of Virginia (1768-1770). 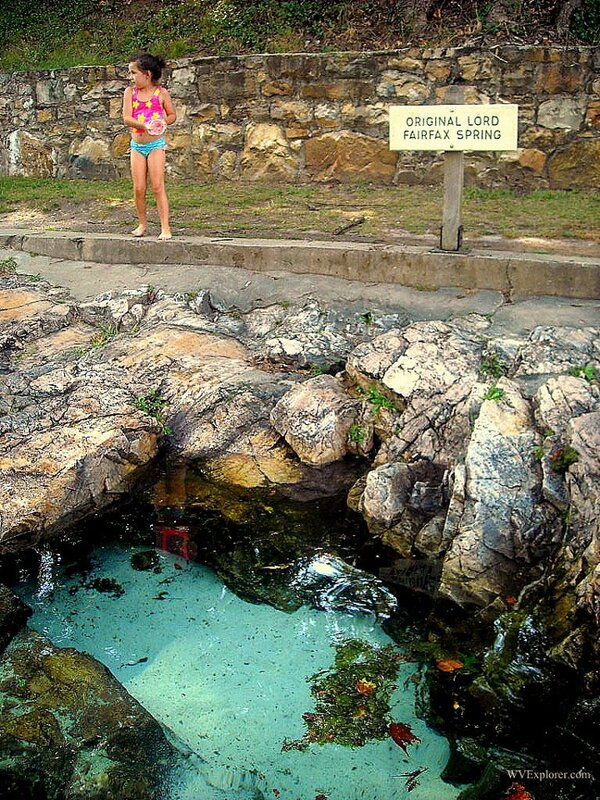 The so-called curative value of the waters were declared as early as 1747, and the site was designated a national public spa by George Washington. 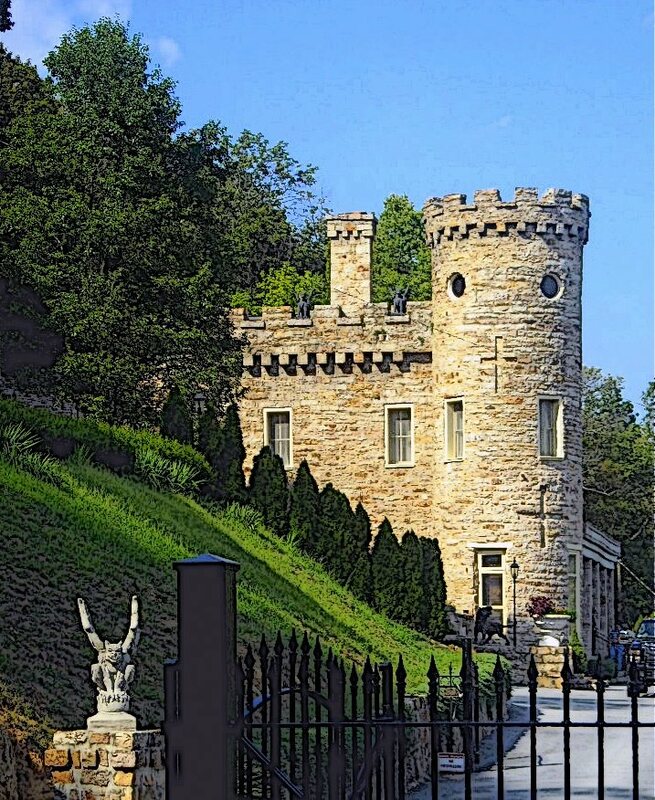 Berkeley Springs State Park protects the spring and surrounding historical landmarks. The community remains a popular resort and vacation destination and the focus of second-home development and retirement living. Bath was also the erstwhile home of James Rumsey, inventor of the steamboat, who exhibited his work on the Potomac River nearby at Shepherdstown, West Virginia. The town remains a popular tourist destination. Its historical landmarks, including Berkeley Castle, have been largely preserved, and many inns, shops, and restaurants have opened in its historic district. 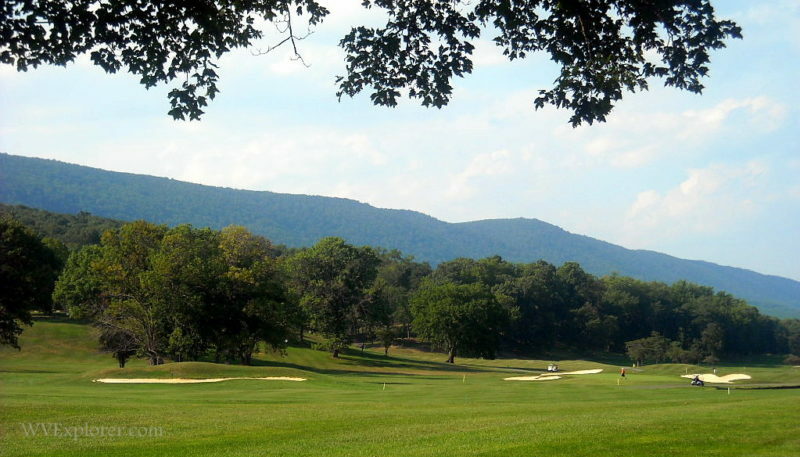 The near reaches of Cacapon Resort State Park and the Sleepy Creek Wildlife Management Area are located roughly two miles southwest and 10 miles east of the town, respectively. The Widmeyer Wildlife Management Area is situated along the Potomac one mile northwest of town. Berkeley Springs is located approximately six miles south of the junction of I-70 and I-68 at Hancock, Maryland, and 25 minutes northwest of I-81 at Martinsburg, West Virginia. The community is a drive of approximately two hours from Washington, D.C. Berkeley Springs is sometimes confused with Beckley, West Virginia, which is located five hours to the southwest in southern West Virginia. Berkeley Springs also appears as a locale in the Fallout 76 video game. Berkeley Springs is located in the Eastern Panhandle Region of eastern West Virginia.